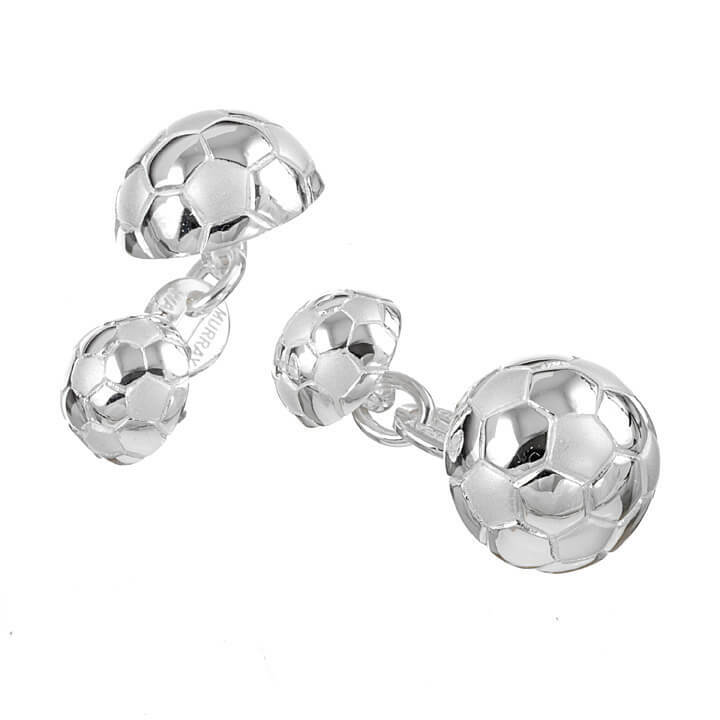 Our football inspired cufflinks are made of the highest Sterling Silver and are an exceptional gift idea for any football enthusiast. The ultimate fan can showcase their love for the sport even when the season has ended and do so in style with our luxury cufflinks. 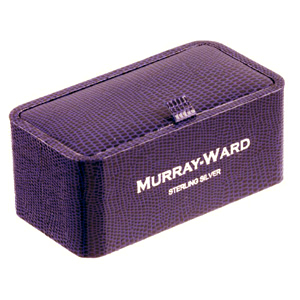 Pair up with Murray-Ward Football Dress Studs for the perfect ensemble.